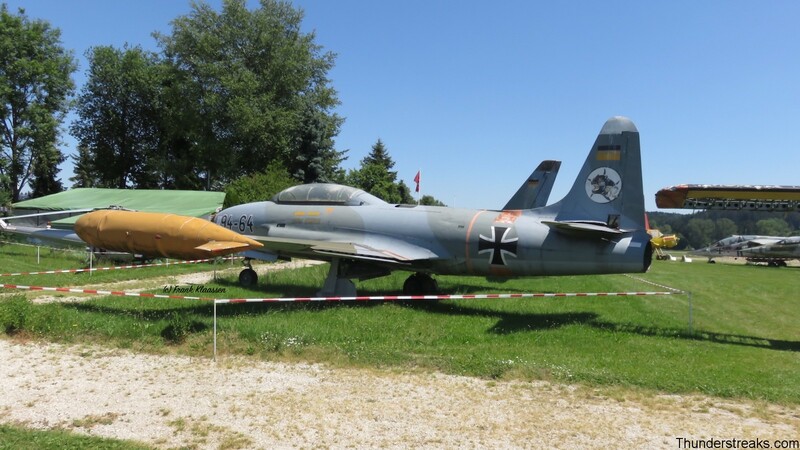 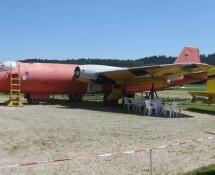 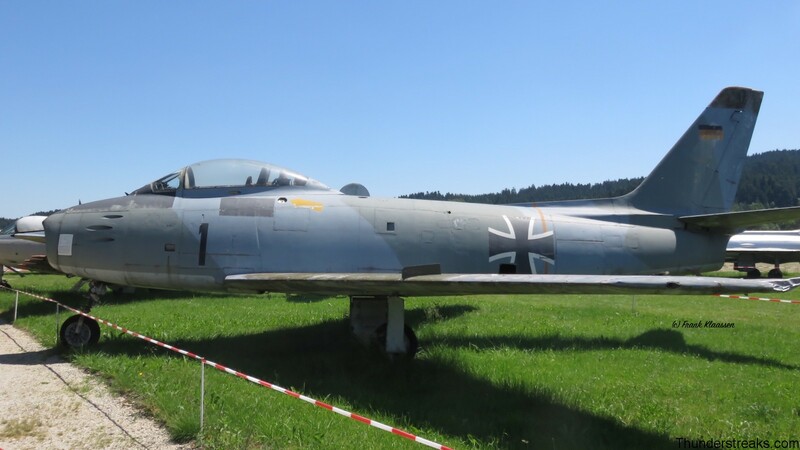 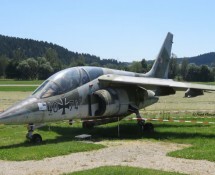 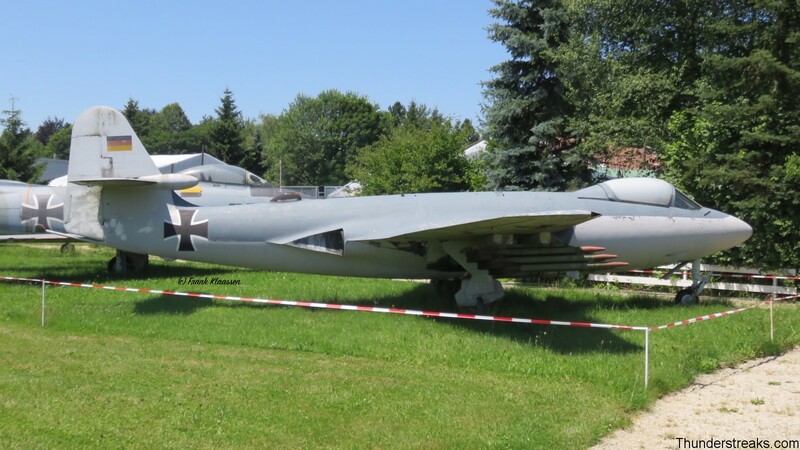 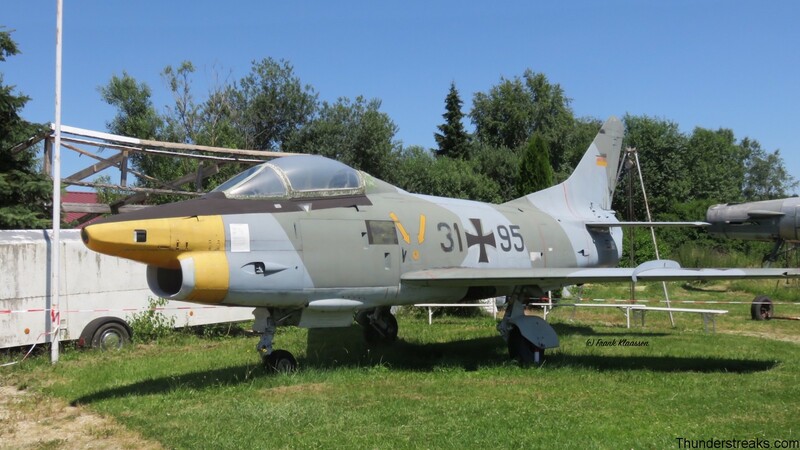 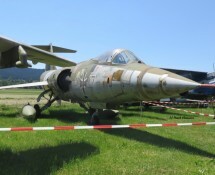 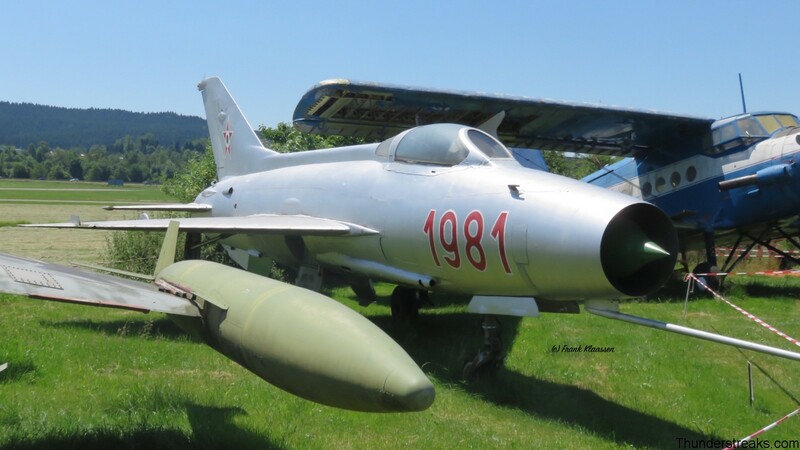 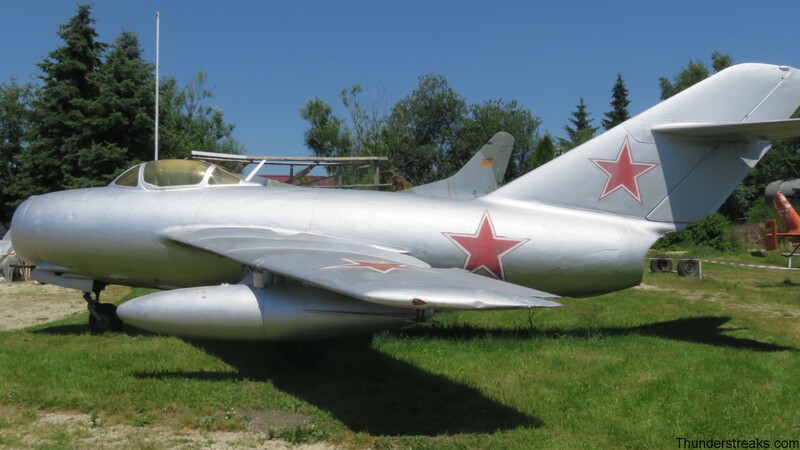 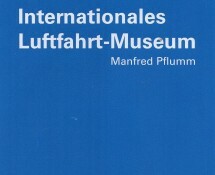 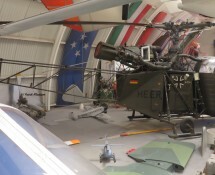 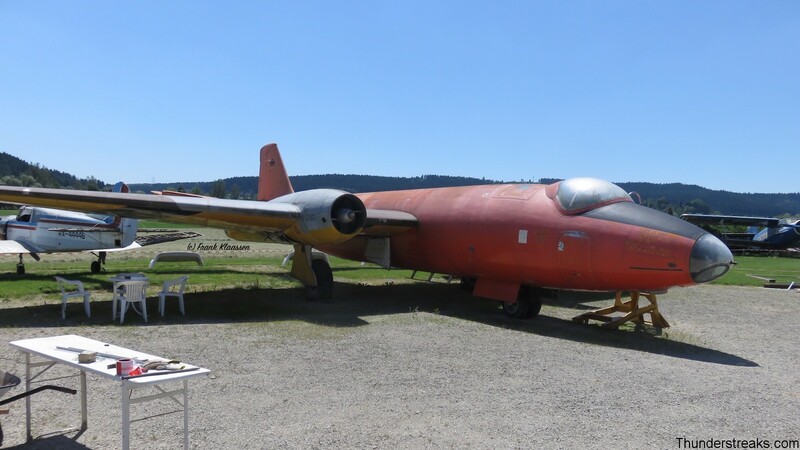 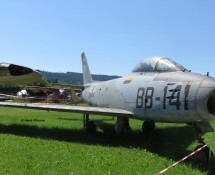 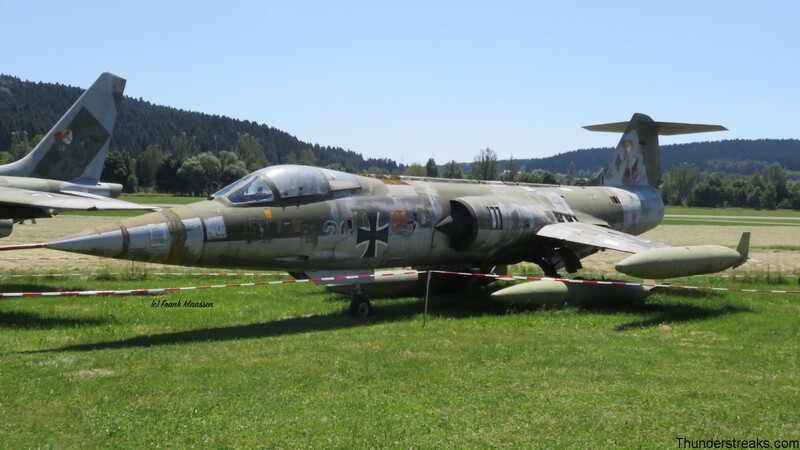 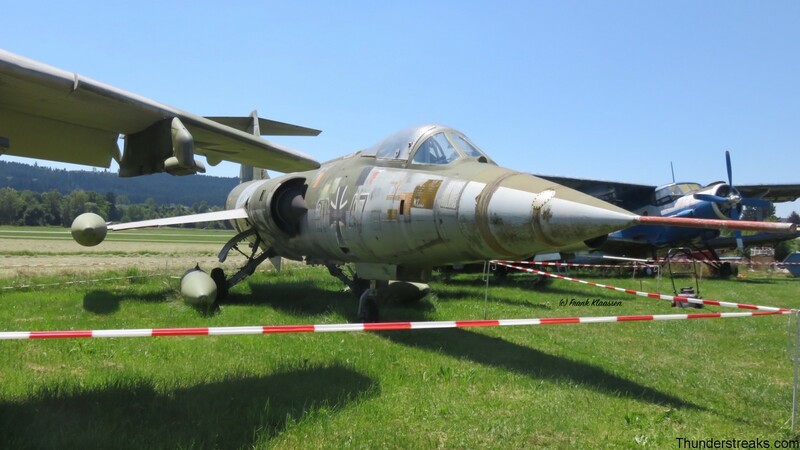 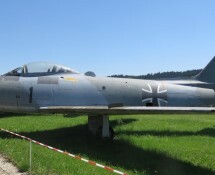 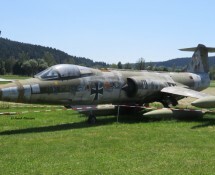 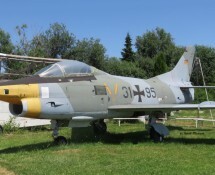 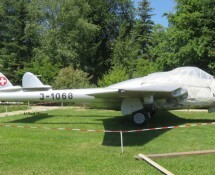 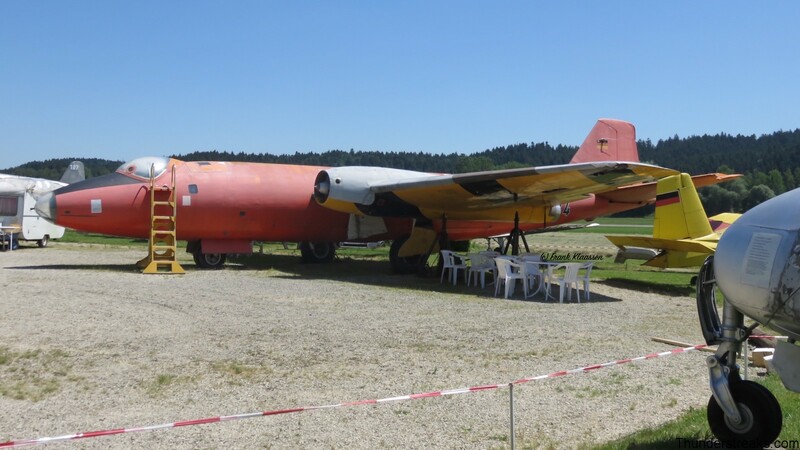 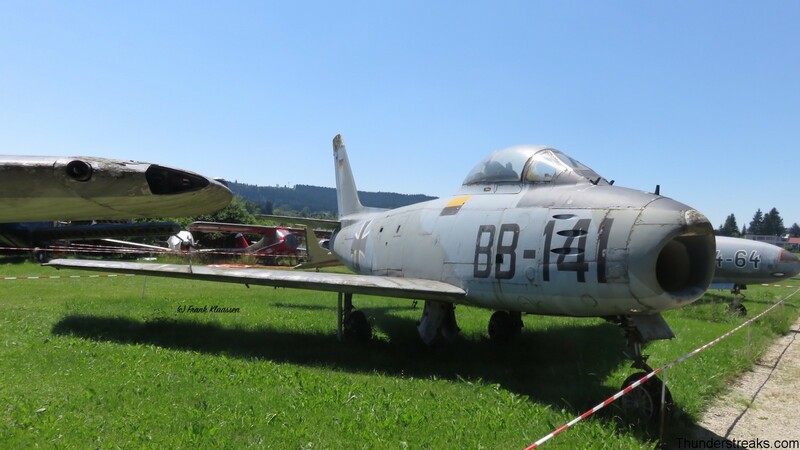 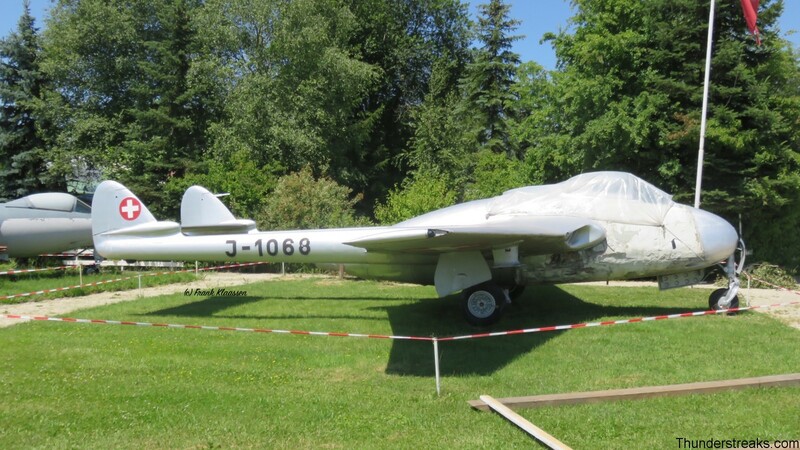 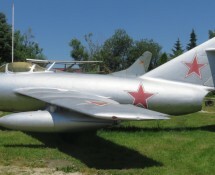 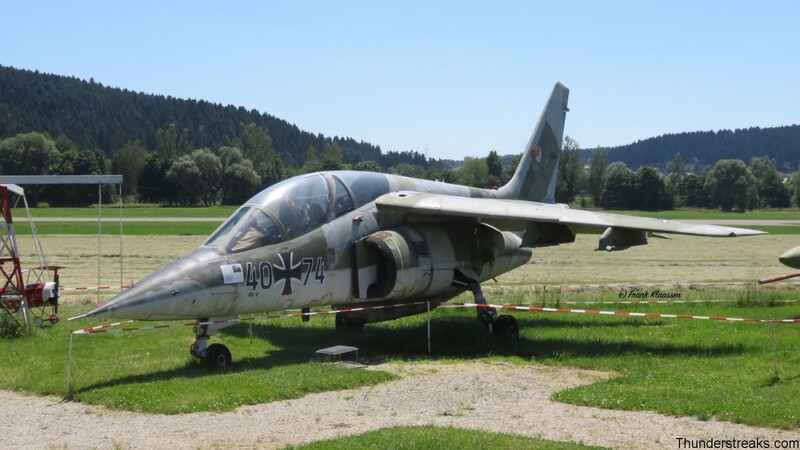 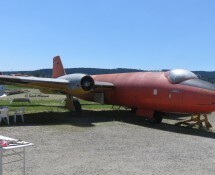 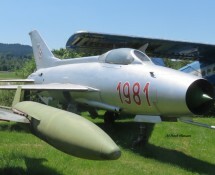 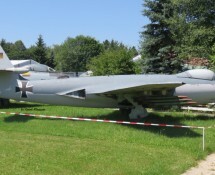 The Internationales Luftfahrt Museum (International Aviation Museum) is in Villingen-Schwenningen, a twin-city in the south of Germany, near Stuttgart. 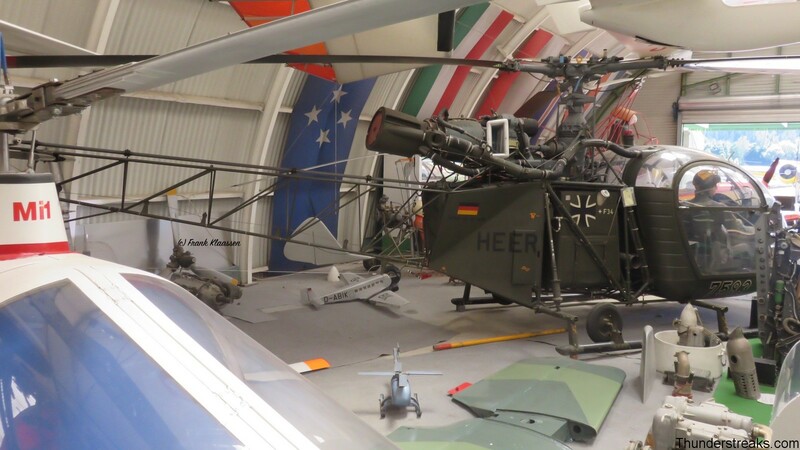 The museum houses a number of both military and civilian airframes in various states of distress -as the pictures below will show-. 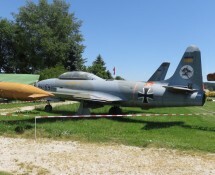 Frank visited the site early July 2015.